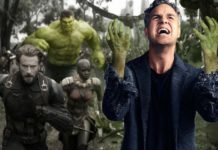 At San Diego Comic-Con last year, fans got their first glimpses of the character designs for the series coming up, and those who had attended the event heard the producers speak about what might be in store when the new episodes are ultimately aired. During this year’s SDCC, Warner Bros. TV is planning to air the initial footage of the Outsiders. 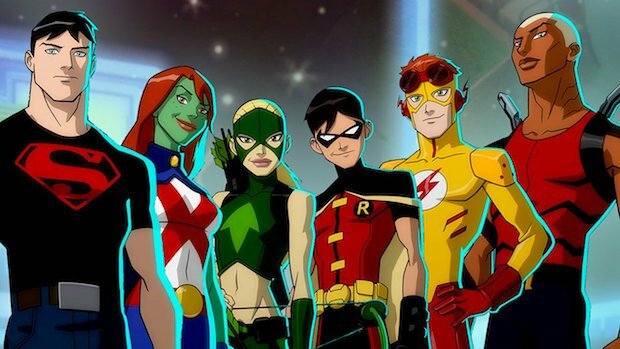 The studio announced its complete roster of shows that will be present at the SDCC next month and Young Justice: Outsiders was a part of the list. However, the show is not only going to have a panel but, those attending the event will also get to see the series’ first footage. 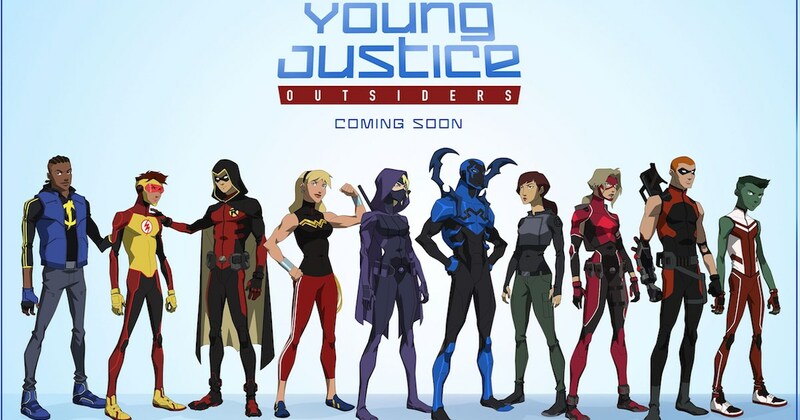 The panel for Young Justice: Outsiders is scheduled to take place on Friday, July 20 at 10 A.M. in Room 6DE. Apart from the first look visuals, the panel will have appearances by the show’s producers Greg Weisman and Brandon Vietti, art director, Phil Bourassa, voice director James Thomasson and voice cast members, Troy Baker and Stephanie Lemelin. 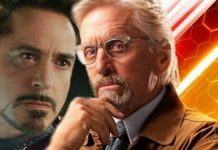 The show’s public premiere date is not yet known. 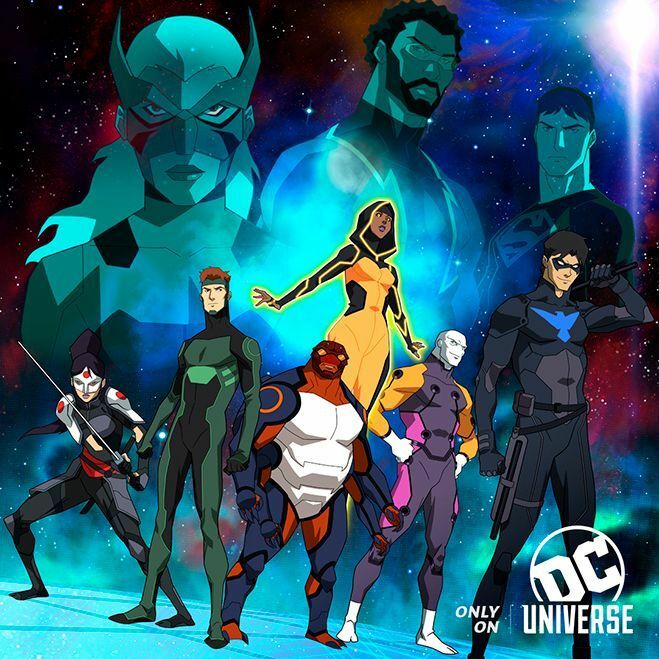 The series will stream on the upcoming DC Universe digital platform along with the live-action Titans TV show and the animated series Harley Quinn. 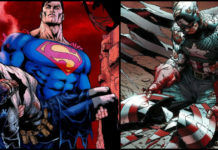 The service is expected to launch later this year, but, no date has yet been officially announced by DC and Warner Bros.